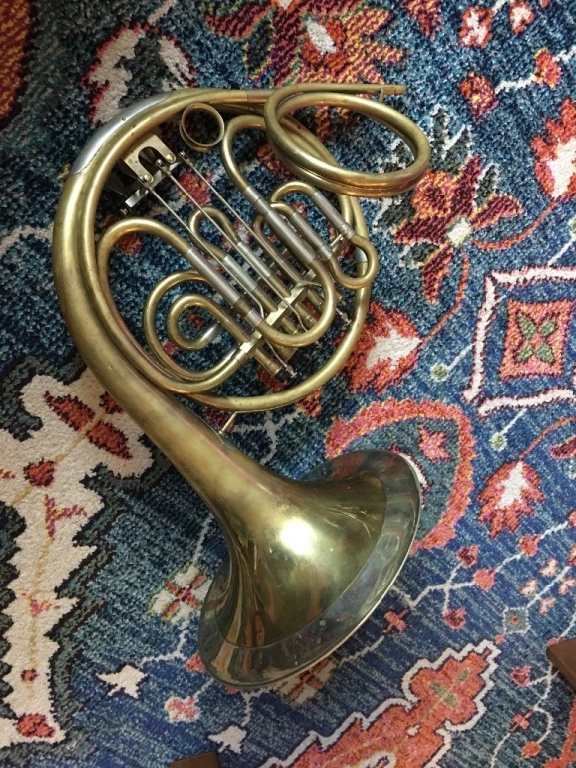 Other Details: I purchased this horn from Andreas' shop outside of Vienna in 2007. I tried many of the horns there and this was the best horn/crook combo I could find. The horn has been well cared for and everything works perfectly. 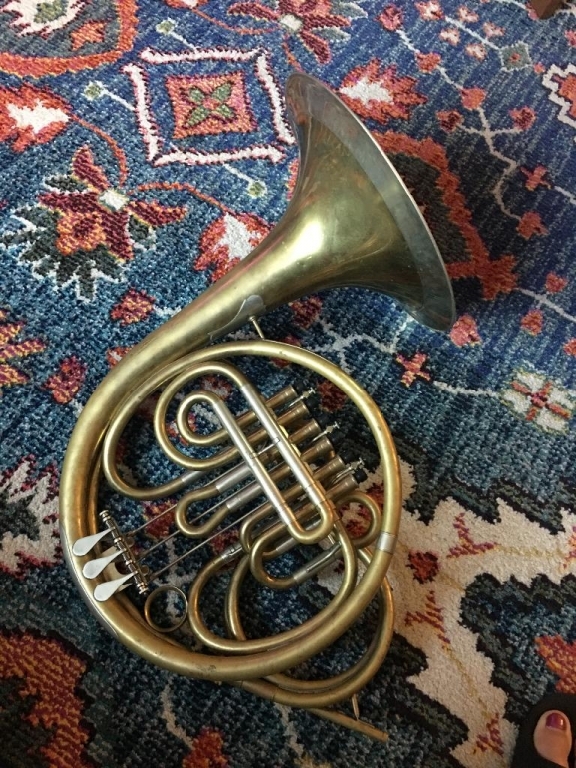 This is an awesome horn and very fun to play, but it deserves more love than I can give it. Extras: I have a case for the crook, but not for the horn.